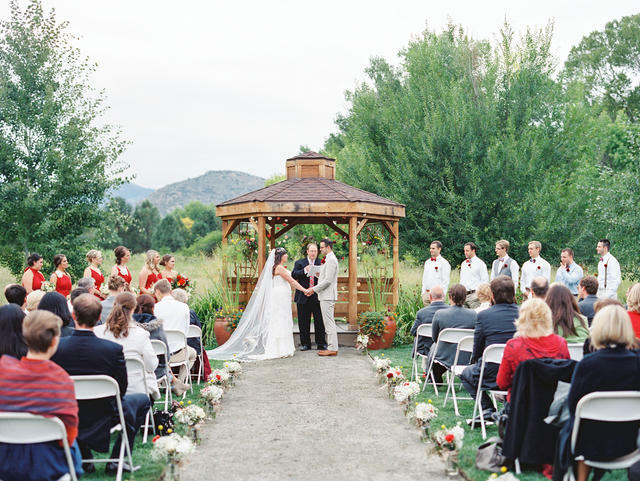 Christen and Zac worked hard to make their wedding vision come to life. Our Wtoo bride planned all of the significant details to her best ability, starting with her amazing color palette, to hand picking out the entreés for the reception (as she is a culinary artist herself!). 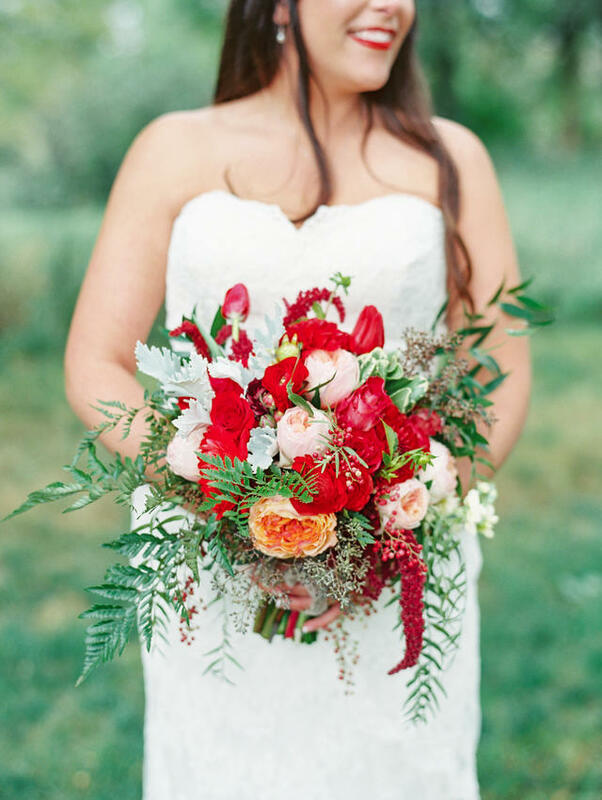 Christen and Zac had a chic wedding at the Chatfield Botanical Gardens in Littleton, CO. We are so in love with our a&bé bride's striking red palette with all of the beautiful greenery of the gardens. Connie Whitlock did an amazing job capturing the bright, magical, and fun day of events.